This is my passion, and It is Your Day! Done on location Keeps it easy and less stressful on your special day. Depending on location there may be a travel fee. A trial style is not always nessasary unless you are having trouble deciding on one. If you don't know what you want I can help or we can come up with it the day of. Remember your dress will dictate what style you should have. If your dress has alot going on, then keep your hair simple. If your dress is simple then you can do almost anything. "Please contact me with any questions. It is my pleasure to help you get what you want." 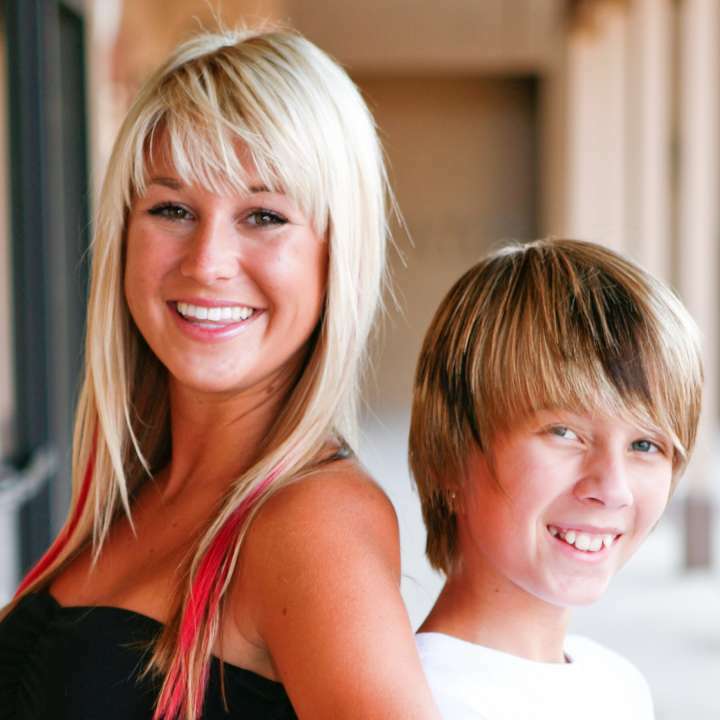 "I walk out of Shasta’s salon feeling like a new person. It’s amazing how having a great cut boosts my confidence." Crystal Chandler , AZ. “Shasta has the creative insight to know what's right for me. 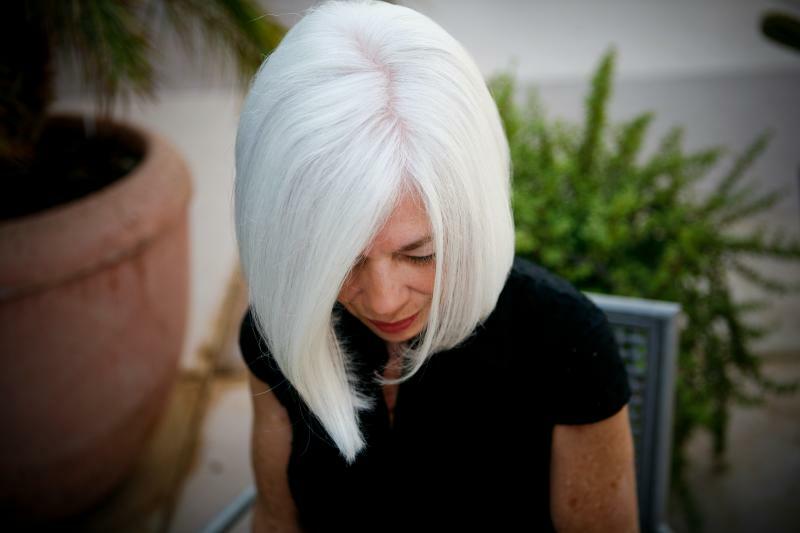 A great stylist is priceless, that's why I continue going to Shasta even after moving to California. I trust her completely.” - Kathleen, Carona del Mar, CA. “I think the fact that I have been going to Shasta for over an 8 year period, speaks volumes to her talent, skill and commitment to her clients. But her friendship has been the most cherished by me.” -Gary,Scottsdale, AZ. 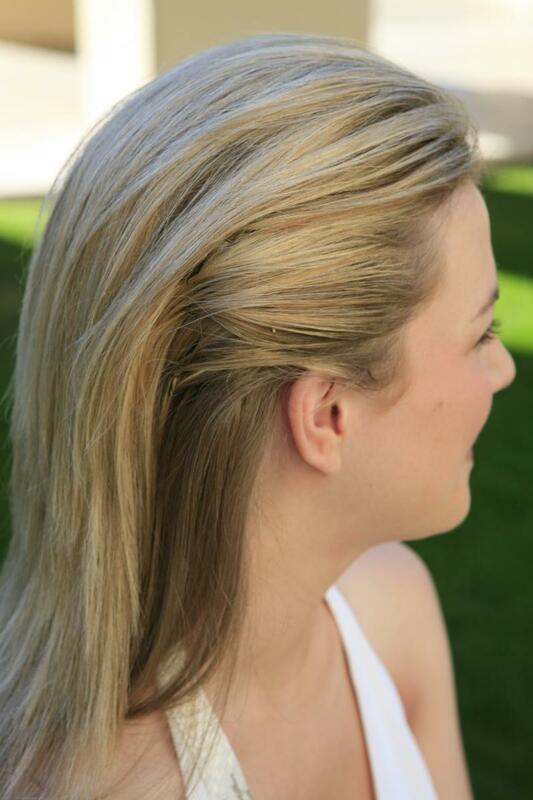 “I was stuck in a ‘hair rut’ and afraid of changing my style too drastically. Shasta understood what I wanted and executed it perfectly. Now I can’t wait to try something new!” – Joyce, Avondale , AZ. "I have never been so comfortable getting my hair done,as I am with Shasta, I know she does not want to cut all my hair off, and make me look old." Tena R., Prescott, AZ. 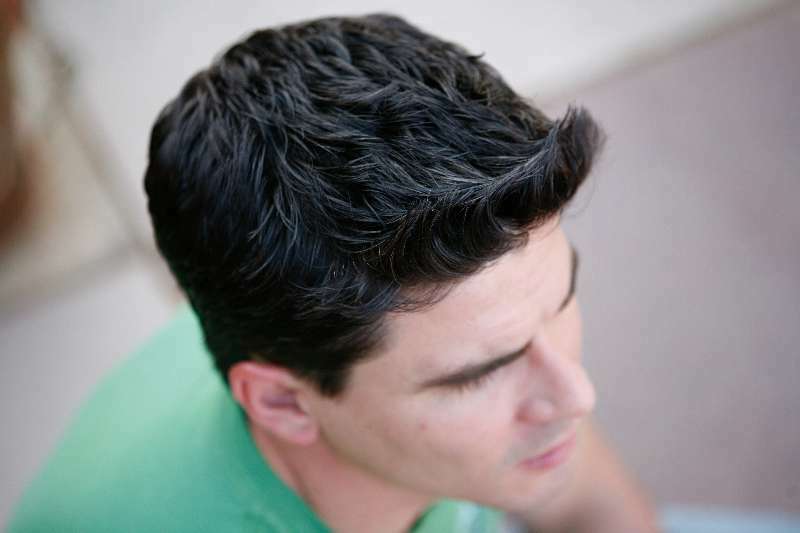 "Shasta makes my hair do things I did not even know it would." Jenna C., Peoria, AZ. Copyright 2013 Shasta van Nes. All rights reserved.